As we continue to say thank you to our 911 dispatchers during this year’s National Public Safety Telecommunicators Week, we want to introduce you to our Incident Dispatch Team. This group of 12 dispatchers from our center is ready to deploy to larger scale emergencies in our own community and across the state. 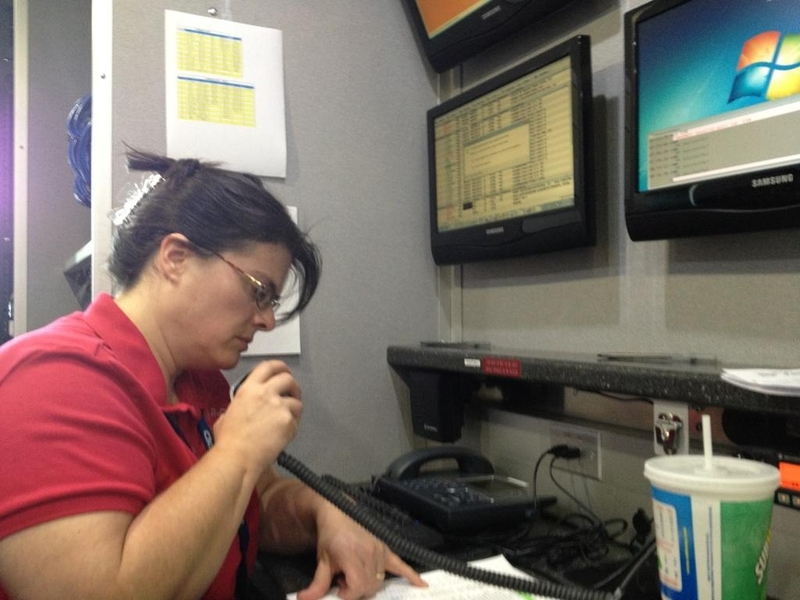 Equipped with a mobile dispatch vehicle, these specialized dispatchers respond to scenes of emergencies and disasters to provide in the field communication services for the emergency responders. 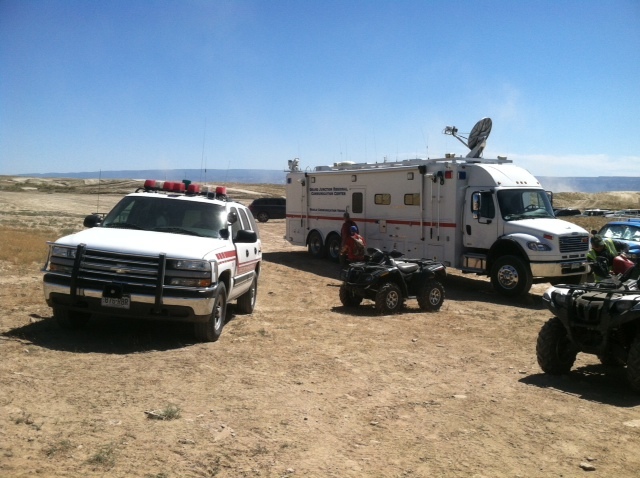 In 2013, for example, they deployed to the gas explosion on 7th St., to a search and rescue mission in the desert for an overdue motorcyclist, and to Jefferson County for the massive floods that devastated that area. 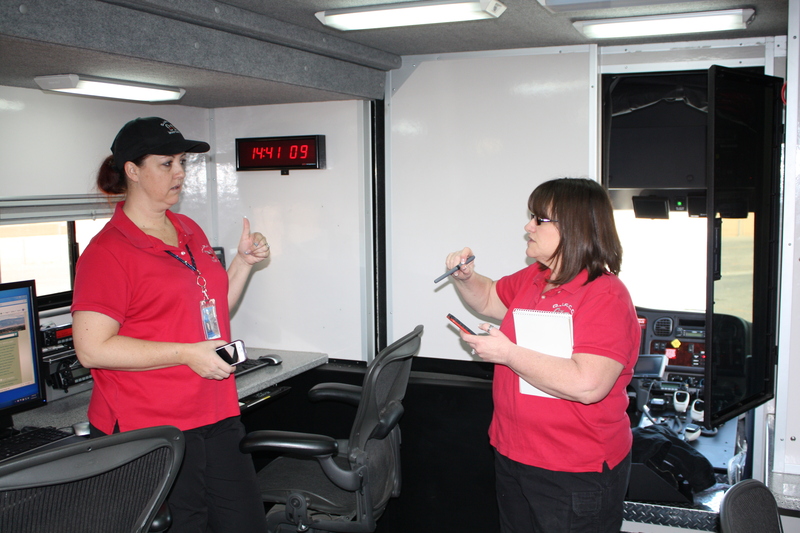 Whether working out of their mobile dispatch vehicle, or embedding themselves in emergency operations centers, they are a critical resource during critical times. 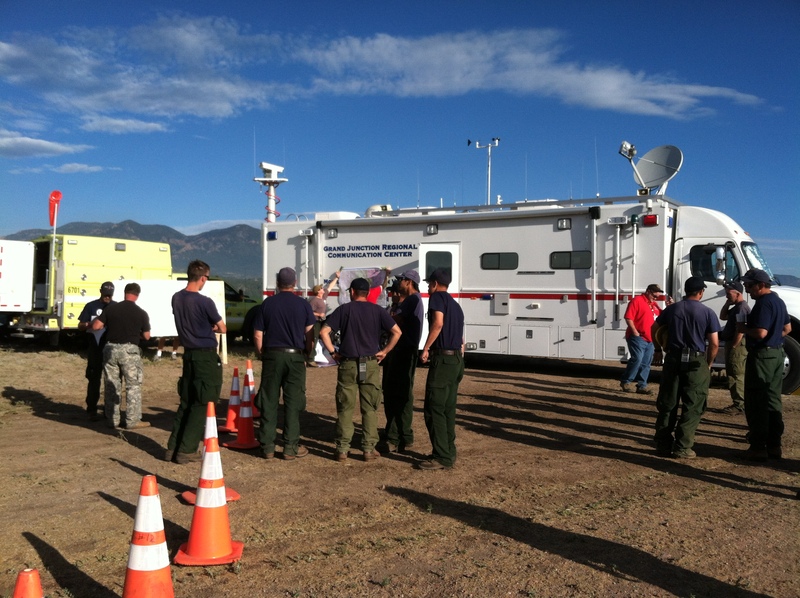 Prior to 2013, the Incident Dispatch Team deployed to several high-profile events and incidents in Colorado including the Lower North Fork Fire in Jefferson County, the Sunrise Mine Fire and the Pine Ridge Fire in Mesa County, the Waldo Canyon Fire in Colorado Springs, and the Middle Elk Fire near New Castle. 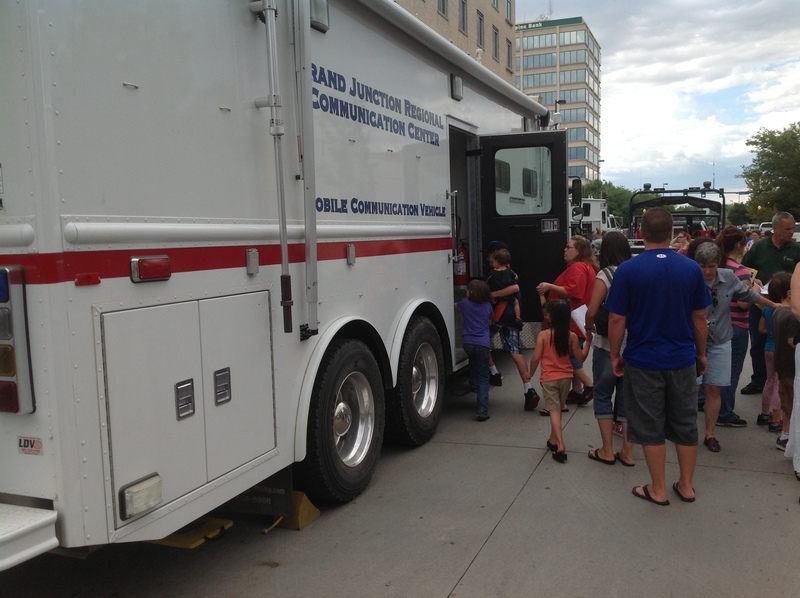 They also train with our local SWAT teams and Fire Departments, as well as attend multiple, fun community events such as farmer’s markets and safety fairs. Visit our website fore more information about our Incident Dispatch Team. 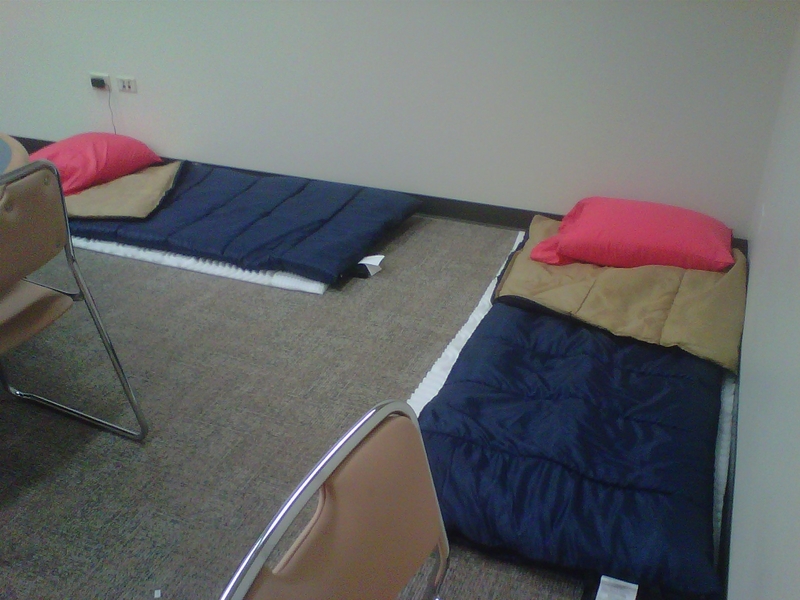 IDT members often have to find a spot on a floor somewhere to sleep when deployed. This entry was posted in GJPD News and tagged 911 dispatcher, GJPD Patrol, grand junction police, incident dispatch team, Law Enforcement.